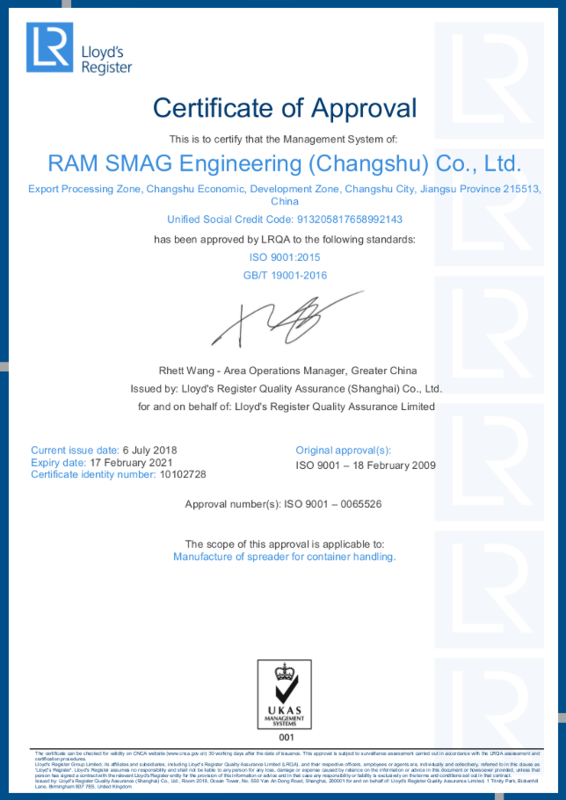 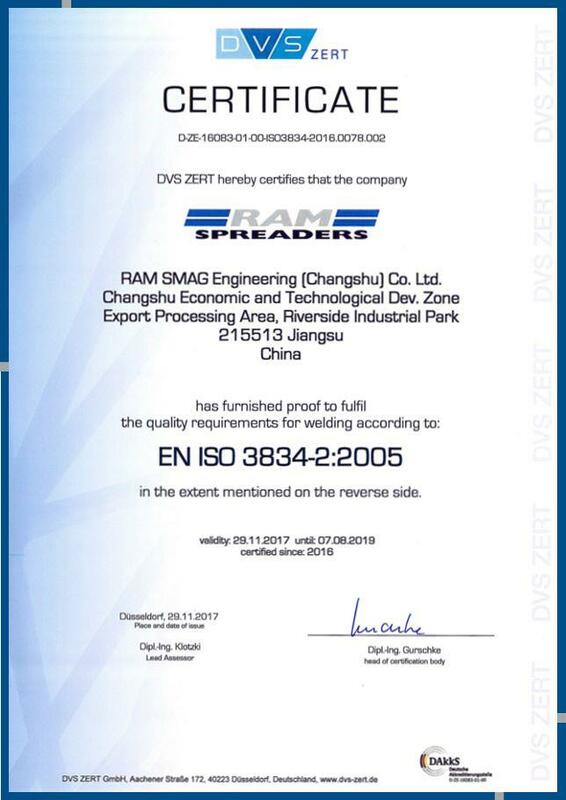 RAM Spreaders products and services have earned the seal of approval from multiple standards authorities. 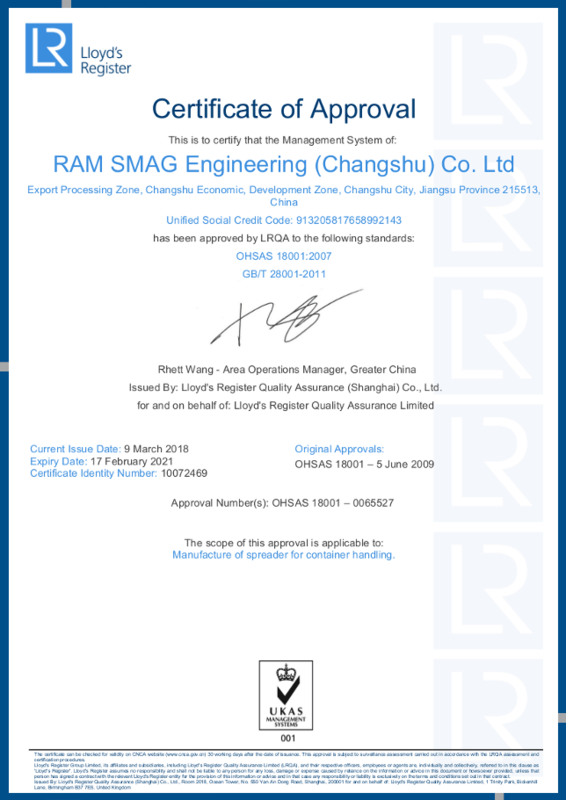 We recognise that we need to assure our customers our products and services meet their needs through effective quality management systems. 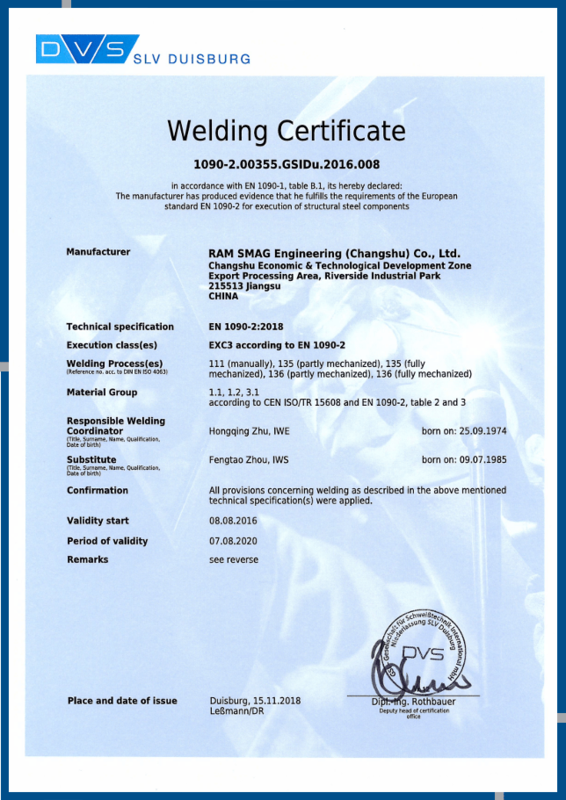 Our current certifications are displayed below for ease of reference, which include ISO (International Organisation of Standardisation) and EN (European Committee for Standardisation) certificates.